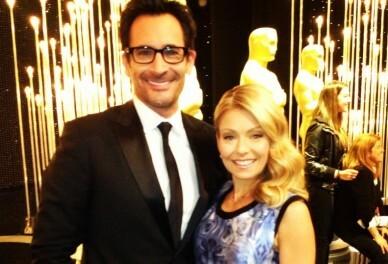 Lawrence "The Fashion Guy" Zarian Wears Sama Eyewear! Home / News / Lawrence "The Fashion Guy" Zarian Wears "Conor," "Toney," & "Underground" Optical Frames From Sama Eyewear! Lawrence "The Fashion Guy" Zarian Wears "Conor," "Toney," & "Underground" Optical Frames From Sama Eyewear!